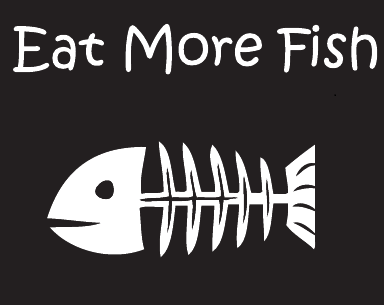 If you want to live a long healthy life, fish should be a regular part of your diet. Fish is loaded with protein and healthy fats. It's also super easy to prepare and tastes great hot or cold. Today's Challenge is to have fish for dinner, along with a healthy salad or veggies. What's that? Gross..boring..Try it, you just may love it! Post a picture of your fish dinner on the Today's Challenge wall to complete this challenge.